Summer is one of the best times of year to experience Athens. The vibe is a bit more low-key and there&apos;s still plenty of fun to be had. Whether you want to "beat the heat" by staying indoors or enjoy the warm weather outside, there are tons of things to do in Athens during the summer to keep you busy! Check out our top 10 summer activities. Located in the Athens Welcome Center, experience and learn about rich Athens history with Classic City Tours. Two tours are offered year-round, the Athens Heritage Tour and the Museum Mile Tour. 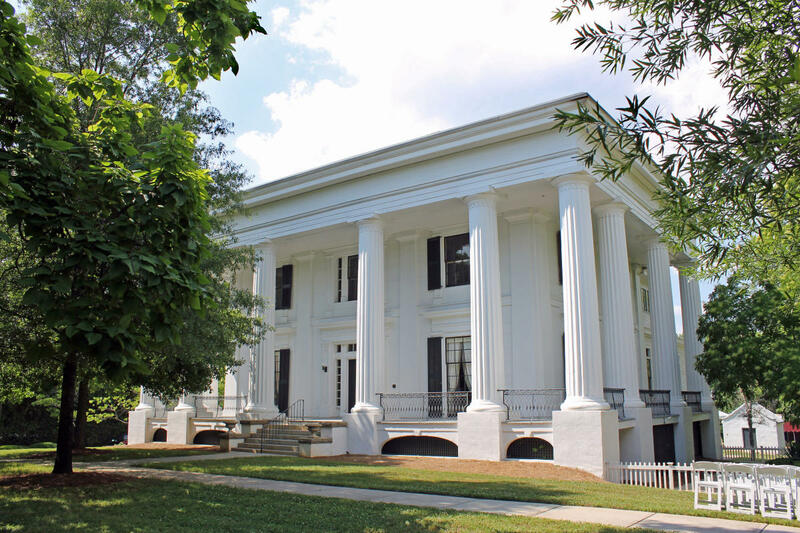 The Heritage Tour begins at the Church-Waddell-Brumby house, Athens&apos; oldest surviving residence, and will introduce you to the vibrant Mecca of arts, culture, history, and southern living through a driving tour around town. The Museum Mile Tour will let you explore the interiors of historic Federal, Greek Revival, and Victorian homes. If guided tours aren&apos;t for you, check out one of the self-guided walking or driving tours. Offerings include a Music History Tour, African-American Tour, and the University of Georgia tour, among many others. Explore the full list of tours offered in the Classic City. The Georgia Museum of Art is the perfect way to escape the heat on a hot summer day. Few know that this hidden gem is the official state museum of art in Georgia, and its permanent collection houses over 10,000 pieces of art, and 20 to 25 temporary exhibitions every year. Many famous artists are featured in the museum&apos;s permanent collection, including Georgia O&apos;Keeffe, Frank Weston Benson, and Childe Hassam. The museum is free to the public and highlights many different types of art, from American paintings, mixed media, an outdoor sculpture garden, and more. Does your creative spirit need more? Explore the Lyndon House Arts Center, ATHICA, and the gallery at Hotel Indigo, to name a few of the inside galleries around town, or check out the many public art features around town. Exploring the art scene never felt so cool. Pack a picnic or spend a cool summer morning strolling through one of Athens&apos; beautiful gardens. The State Botanical Garden of Georgia is definitely a must-see. It has over 5 miles of trails to explore, where you will see beautiful flowers in bloom, native Georgia greenery, and international plants. Founders Memorial Garden is located on the UGA North Campus and is a quaint, peaceful garden perfect for sitting by the fountain with a good book. 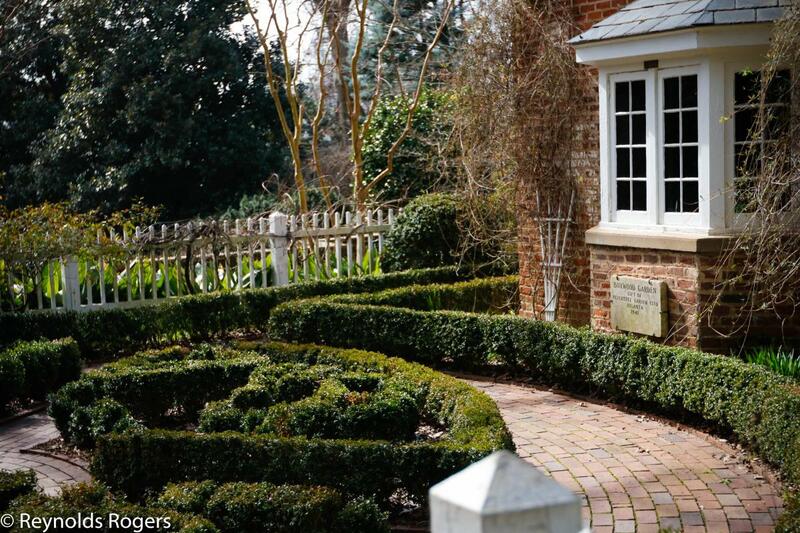 (Extra tip: Check out America&apos;s first Garden Club next door!) While you&apos;re on campus, stop by the Trial Gardens at UGA, where you can find new and unusual crops growing and horticulturalists at work in the garden. Athens is known worldwide for its live music scene. You won&apos;t want to miss one of Athens&apos; music festivals this Summer. AthFest will be June 22-24, 2018 and will feature over 100 bands that will play on three free outdoor stages and in iconic clubs in downtown Athens. This year’s headliners include Dirty Dozen Brass Band, Linqua Franqa, Family & Friends, Elf Power, and The Connells. Can&apos;t make it for AthFest? Other fun summer music festivals in Athens include PopFest (August 8th-11th), the Sunflower Music Series, the 10th Annual Classic City American Music Festival (July 1st), and the Terrapin Tuesday Americana Series at the Foundry. You won&apos;t want to miss spending a weekend in Athens listening to great music and enjoying the summer weather! Don&apos;t forget to check out our Summer Music blog for all the details about these can&apos;t-miss shows! Great craft beer is one of many things Athens is known for, and what is more iconic than sipping a cold beer on a hot summer day? With four unique breweries, you can dedicate an entire to weekend brewery hopping and trying all brews of the Classic City. Visit Creature Comforts, located in the heart of downtown, and experience where their famous Athena and Tropicalia IPA is made. Head out to Terrapin and Southern Brewing Brewing Company to enjoy great beer and live music, both with fantastic indoor and outdoor spots to quench your thirst. And don&apos;t forget to indulge in a delicious meal and perfect beer pairing at Akademia, Athens&apos; one and only brewpub. 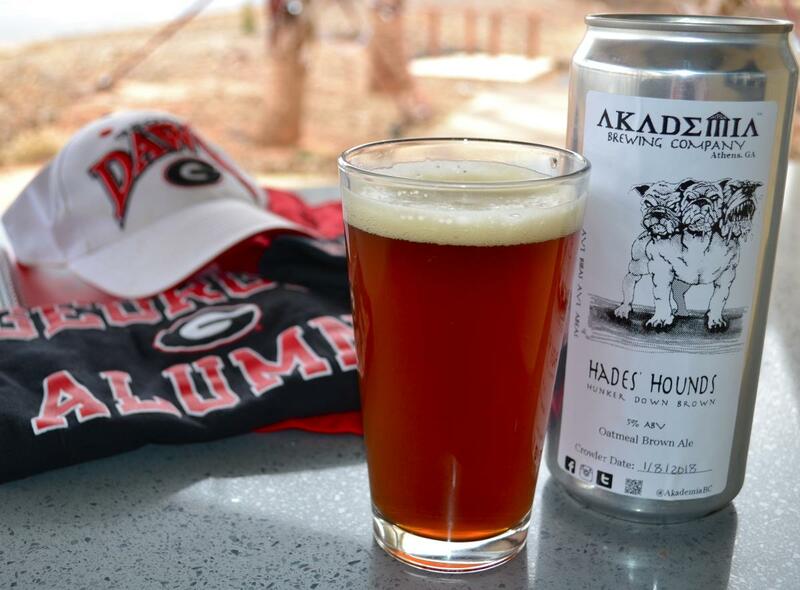 You won&apos;t be disappointed by Athens&apos; award-winning brews and tasting rooms while you&apos;re here! 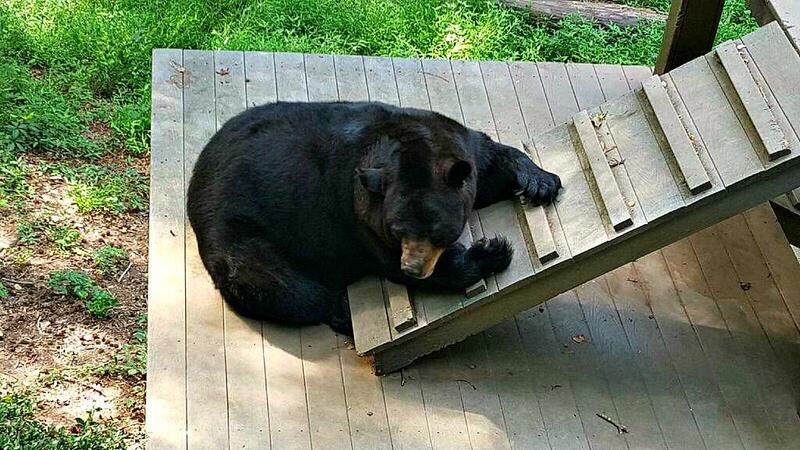 Located in Memorial Park, The Bear Hollow Zoo is one of Athens&apos; hidden gems. The zoo is home to many wild animals that you wouldn&apos;t normally see in Athens, including two black bears, a bobcat, deer, otters, alligators, and a variety of other reptiles and amphibians, and a few birds of prey. After visiting the zoo, take a hike on the 1.25-mile Birchmore Trail and find a shady spot for a picnic. Plus, with a lake, playground, dog park, pool, and scenic views, it is the perfect place to spend an afternoon. Take a break from the heat and stop by the UGA Special Collections Library to explore Georgia Heritage. This library is dedicated to preserving material related to the history and culture of Georgia. The library has three main areas that include the Hargrett Rare Book and Manuscript Library, the Richard B. Russell Library for Political Research and Studies, and the Walter J. Brown Media Archives and Peabody Awards Collection. This library is more exciting than your average library! It offers interactive exhibits and an oral history project. You can also schedule tours and appointments to dig deeper for special interests. The Special Collections Library is the perfect place to expand your knowledge through archived records of Georgia history, heritage, and culture. Cool off by spending the day kayaking on the Middle Oconee River! Big Dogs On the River is located off of Broad Street and will provide you with all the equipment you will need for a fun and safe trip on the water. The trip is about 3.5 miles long, which will take about 2-3 hours, and is an easygoing going stream. You will be shuttled about 15 minutes upstream and then you will float back at whatever pace you&apos;d like. 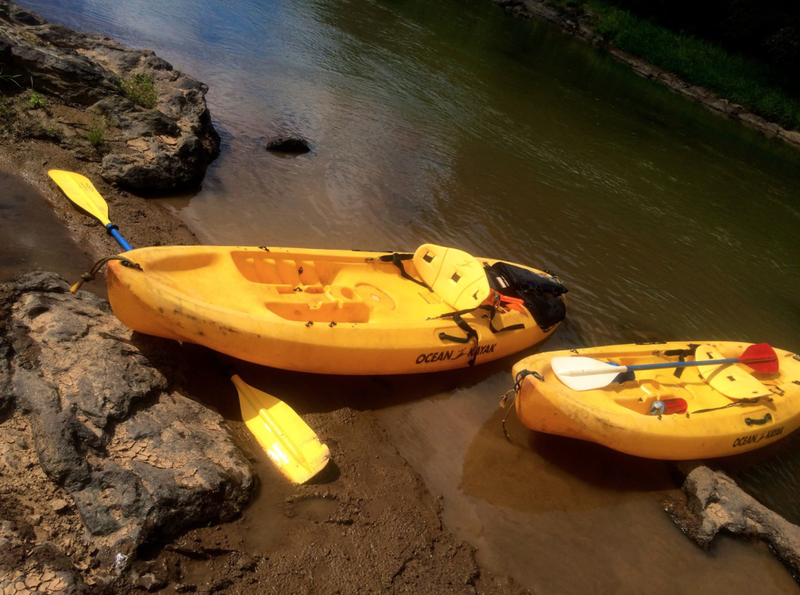 The trip is only $25, and single and tandem kayaks, lifejackets, and paddles are all provided. Spending the day on the water is the perfect way to stay cool and relax on a summer day! 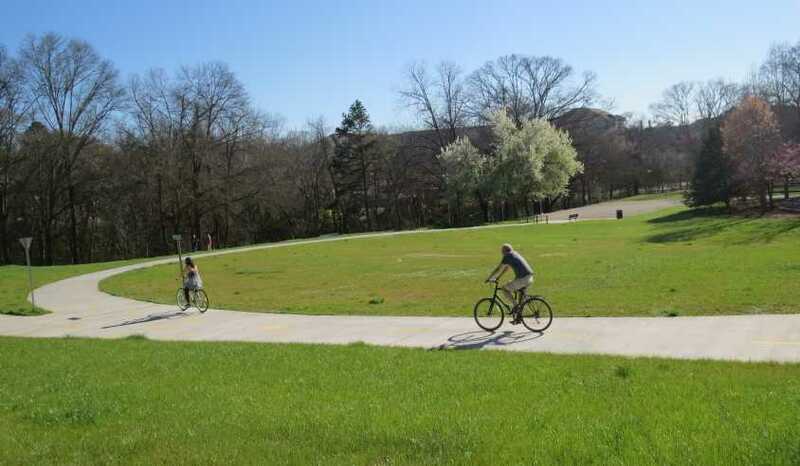 Grab a bike and friend and enjoy the recently opened Firefly Trail. With the trailhead located downtown off of Broad Street, the Firefly Trail is the perfect way to get some exercise and enjoy the outdoors. The trail is built on the historic Georgia Railroad and is considered a "Rail-to-Trail" project. The ultimate goal is to eventually have the trail follow the old railroad tracks, extend 39 miles, and end in Union Point, GA. Forgot your bike? No problem! Many hotels including The Graduate Athens and Hotel Indigo have bikes for their guests to use. 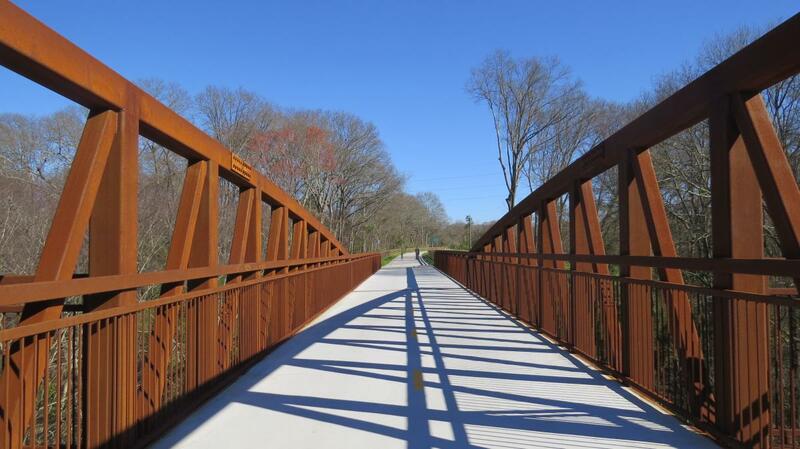 The Firefly Trail is also great to explore on foot and also connects to the North Oconee River Greenway. You&apos;ll definitely want to spend a portion of your day enjoying this new Athens Project. Get a firsthand sneak peak of the Firefly Trail. One of the best things about summer is the availability of fresh, local produce. 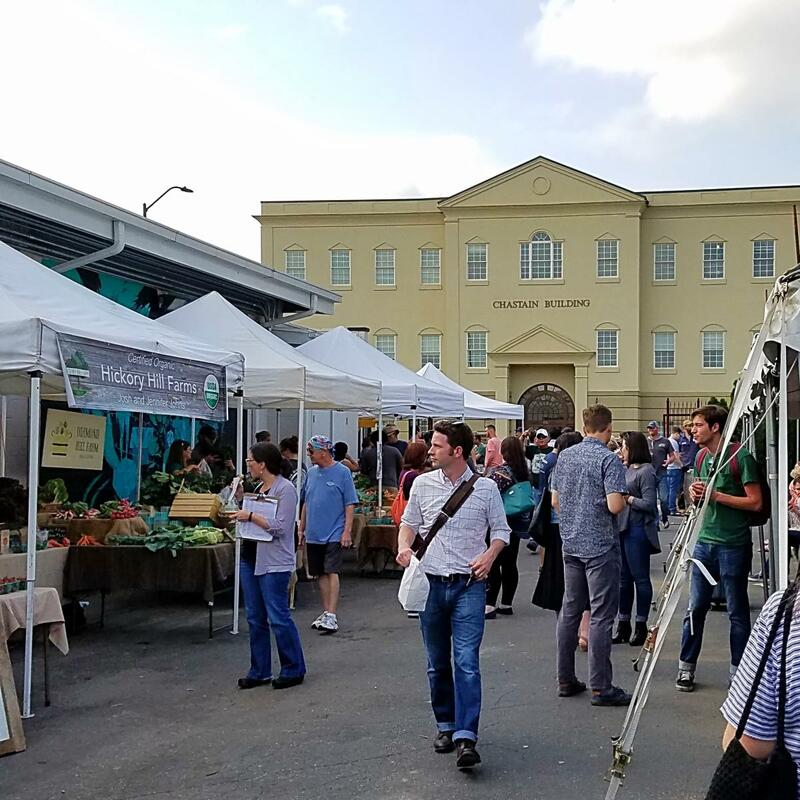 Named one of the "South&apos;s Best Farmer&apos;s Markets" by Southern Living, you won&apos;t want to miss the opportunity to purchase homegrown and homemade local Georgia products at The Athens Farmers Market. The Farmers Market is open on Wednesdays from 4 to 7 p.m. at Creature Comforts and Saturdays from 8 a.m. to 12:00 p.m. at Bishop Park. You will find everything you could possibly need here including fresh produce, bread and pasta, meats and so much more! Make sure to check it out and support the local farmers and vendors. Plan a trip to Athens, GA this summer, we promise you won&apos;t be disappointed! Relax in the low-key summer vibes or plan action-packed days enjoying everything Athens has to offer. Don&apos;t forget to indulge in a delicious craft cocktail, dine al fresco, and update your wardrobe with cool vintage shopping! Traveling with your family? Don&apos;t miss our "Family Top 10 for Summer." Cool off or heat up in Athens this summer! 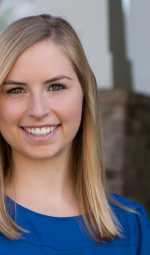 Kacie Fogg is a senior studying Advertising and Communications. In her free time, you can find her kickboxing, sipping on coffee, and exploring Athens' breweries.